At CO Locksmiths, we take pride in our ability to offer exceptional quality and diverse locksmith assistance. 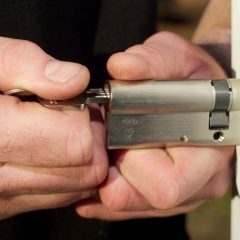 This includes our Commercial Locksmith Services that have given us our stellar reputation in the commercial lock and security industry. Our certified and well-trained locksmith technicians are capable of handling any type of commercial locksmith job with the same level of expertise that we demonstrate with our automotive and residential service. 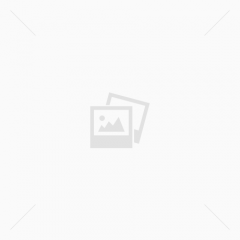 What Commercial Locksmith Services Do We Offer? 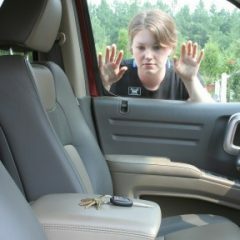 Servicing the Tacoma, Kirtland and Everett, WA area, our locksmith will be at your place of business with a guaranteed 20-minute response time. We’re available 24/7 and have successfully provided our commercial lock and security expertise over a period of 40 years, as a family-owned business. Call Us Now And Let's Have A Chat! CO Locksmiths provides dependable service while ensuring that you’ll experience an absolute minimum of disruption, which could inconvenience your business. In addition, our courteous locksmith technicians are provided at competitive pricing, which has given us a list of on-going commercial clients and word of mouth referrals. It doesn’t matter if it’s a routine or an emergency call; we treat each assignment with the same level of urgency. You may need us for an audit trail lock issue; repair on a safe’s locking system, a non-functioning proximity card lock or any other type of commercial lock servicing. 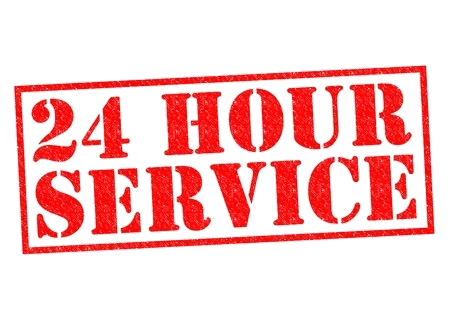 We’ll be there within 20 minutes and, just like the business itself, we are on the job 24/7. When you have the need for a fast and reasonably-priced expert commercial lock system, call CO Locksmiths! We’ll be there to make sure your business lock problems are a thing of the past!